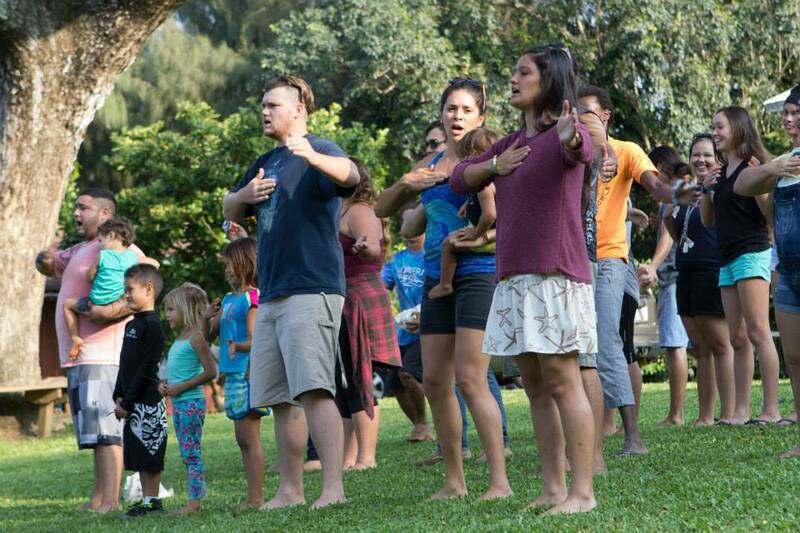 Island Breeze Ministries is a member of the family of ministries of Youth With A Mission (YMAM) and has been in operation in Hawai’i since 1979. We have more than 25 years of experience training and equipping young people, challenging them in their relationship with God and in His purpose for their lives. In more than two decades the ministry has been able to travel to and impact every continent in the world.